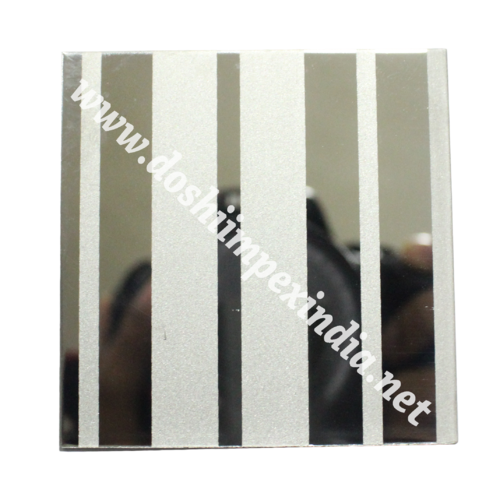 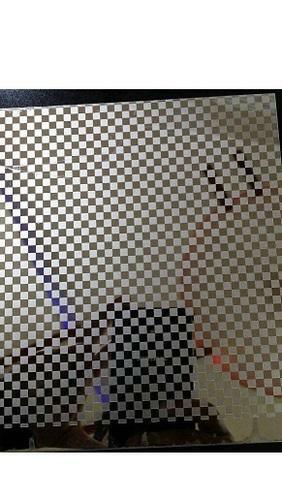 We are a leading Manufacturer of stainless steel etching silver mirror sheets, black mirror etching stainless steel, decorative mirror etching stainless steel sheet, stainless steel mirror etching, stainless steel etching sheets and mirror etching stainless steel sheets from Mumbai, India. 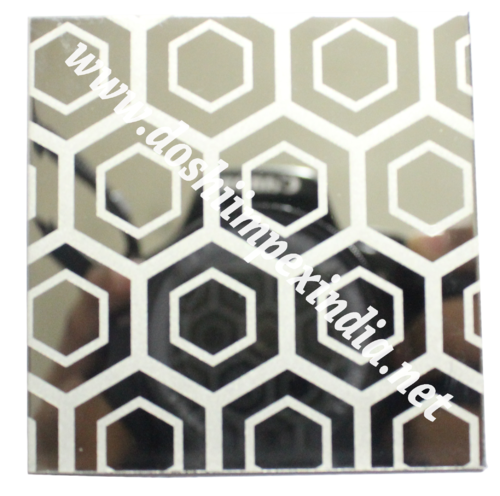 etching pattern and colour.It also processes and makes products according to customer’s specification. 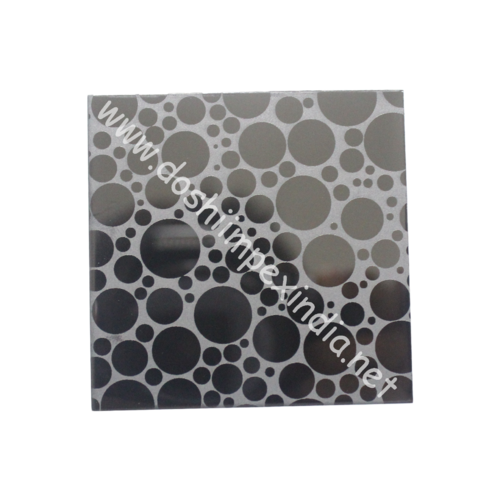 It can supply various etching pattern and coloured surface Which is widely being used by Elevator and Escalator Industry. 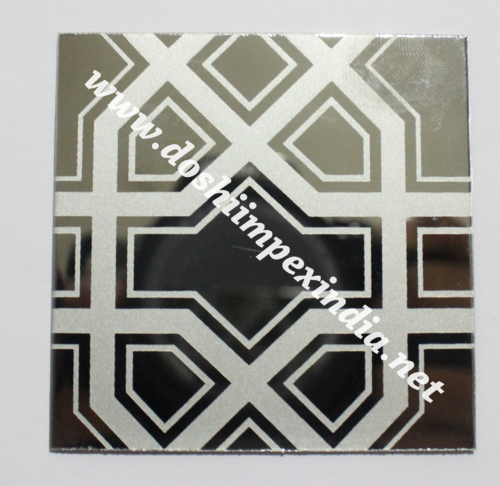 Looking for “SS Etching Sheets”?